Gate motor installation is our specialty. Whether you have a swinging or sliding driveway gate, we can assist in getting it up and running! 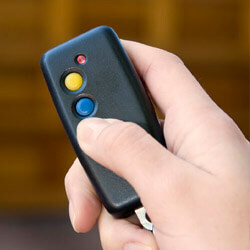 Garage doors installation and automation is one of our main business aspects. We are highly skilled in this area, and work with all of the trusted motor brands. JD Gates & Automation strives to provide all of our clients with professional, reliable and cost effective Access Control, Security and Automation Services. You can phone us at our offices on 073 941 2448. Please note this number is for Services & Repairs Only. Visit our store page for directions or give us a call on 012 566 3123. Please note this number is for Sales & Deliveries Only. If you have any queries, suggestions or need some advice you can do so by Filling out our contact us form. Complete and submit the form on our Quotation page and one of our team members will get back to you as soon as possible. 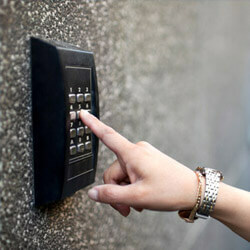 Welcome to JD Gates Automation & Electrical, with over a decade’s worth of experience we deliver a variety of access control in addition to security and automation services in Gauteng mainly around Pretoria and Johannesburg for both residential and commercial properties. *If you are based in Cape Town or Bloemfontein and would like to make use of our automation & electrical services, you will be happy to hear that we have recently extended our services to these areas. Our aim is to provide new and existing clients with cost effective and reliable quality solutions for their access control and security needs. With a wealth of experience, skills and a dedicated hard working team of Qualified Electricians, only the highest quality services are delivered. 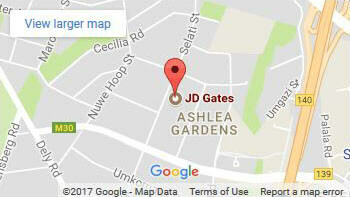 To get a taste of the work we at JD Gates offer our clients, you can click here to have a look at our gallery. 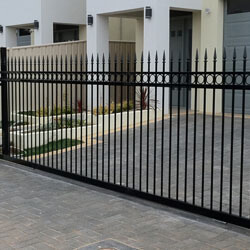 We offer a variety of services when it comes to gates. Whether you need your driveway gate repaired, automated, or even need a new gate installed. We also offer our clients custom security gates and burglar proofing that can be installed either on the inside or outside of buildings. At JD Gates we use only the strongest, best quality materials and brands to ensure durability and longevity. 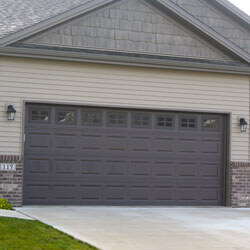 Another important security element on your property would be garage doors. We offer services for Sectional, Tip-up and Roll-up garge doors, these services include repairs, automation and installation. JD Gates also provide popular motor brands for these types of garage doors. If you would like to learn more you can visit our garage door motors page and our installation and repairs page where you will also find some usefull manuals. *Visit our Store page for more info on Motor Specials or call 012 566 3123 for sales and deliveries. With many years of experience in the industry, we here at JD Gates also offer our clients the best repair and upgrade services on broken and damaged gates, garage doors, fences and automated motors. If in an unfortunate event damage was caused on your property or a motor has stopped functioning correctly, you can contact us for a quotation on any gate or garage door repairs or ugrades. For more information call 073 941 2448 for Services and Repairs. We are familiar with a range of brands, such as Centurion, Digidoor, Gemini, DTS, ET, & Nice/Hansa, and all work is guaranteed. JD Gates is a Certified Electric Fence Installer and we can therefore assist you in getting a ‘coc'(certificate of compliance) if you are a homeowner looking to sell your property. Our technicians can install both wall top and free standing electric fences. We also offer maintenance and repair services in cases where the fence has been damaged. 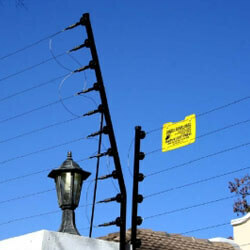 We are most familiar with ‘Nemtek’ products which is one of the leading electric fencing brands in South Africa. Visit our electric fencing page to learn more about electric fencing and the ‘coc'(certificate of compliance). 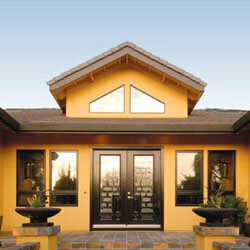 Whith a highly experienced team, JD Gates offers a very wide variety of services and products. These services range from security and electrical maintenance to professional painting. For a more detailed look at the sevices we offer, you can navigate to our services page. When it comes to automation and security products, we only use the most trusted brands. Throughout our site you will be able to see familiar brand names. You can also visit our store in Pretoria if you would like to purchase any of these products. With the constant worry of load shedding and power failures, we now also offer backup generator installations & connection. Having an automated gate and/or garage door increases both your safety and comfort, as you do not have to exit your vehicle to enter your driveway or garage. Automated gates also help minimize stress, as people can not simply enter or exit your property without an access remote, this is also great when you have kids who love playing outside, as they can not leave the yard or open the gate for anyone, without having an access remote. To learn more about our Access Control, Security and Automation Services, for your home or office, please visit the relevant page under our Services Menu. Alternatively, you can Contact Us, or Request a Quote by completing our simple online form.